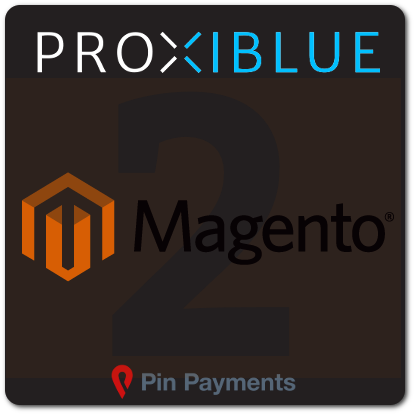 This module will integrate the Pin Payments Payment system with any Magento 2.0.x, 2.1.x and 2.2.x site, and allow direct credit card purchases. Please read about changes in support and feature requests. Our new business model will allow us to support your business needs in a more professional and timely manner.